The University of Rhode Island offers beautiful on-campus housing accommodations. All units are suite-style with single rooms that include double beds, and a semi-private bathroom. Linens will be provided for all attendees. Please be advised that we can only guarantee the accommodation of one roommate preference. All other housing will be assigned at random. For directions to the University of Rhode Island, please visit: https://web.uri.edu/visit/maps-and-directions/. As an alternative to on-campus housing, a block of rooms has been reserved at two hotels in South Kingstown, RI. 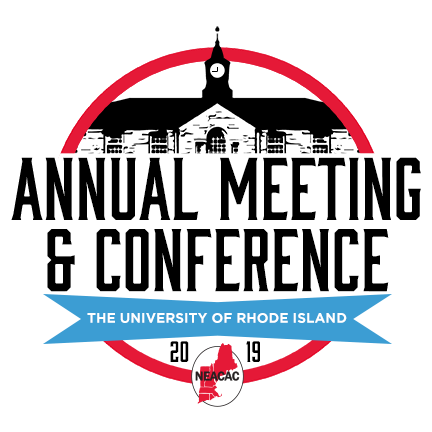 To make reservations, please contact your hotel of choice directly by the cutoff date, and be sure to ask for the NEACAC conference rate when booking.